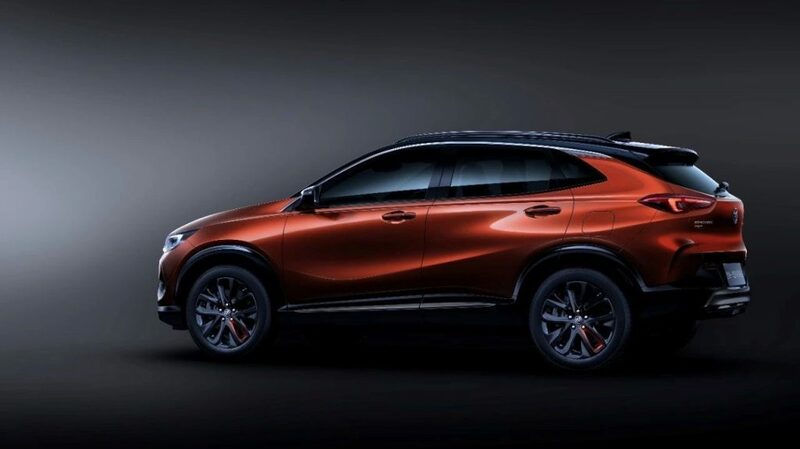 Buick is a big deal in China, so it comes as no surprise the brand has leveraged this week’s Shanghai Motor Show to reveal two new SUVs. 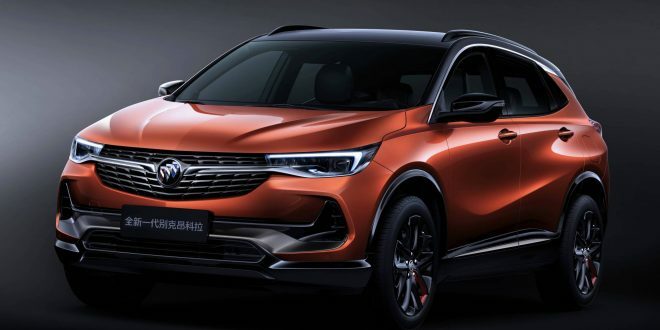 Buick is showing off a redesigned Encore SUV and an all-new model for China, the Encore GX. This time around the Buick Encore has been redesigned atop an all-new platform, meaning it is new from the ground up. The redesign is also bringing a new, more dramatic exterior design that follows the 2018 Envision Concept that Buick showed in China. The more dramatic design is nearly identical across both the Encore and Encore GX. The Encore GX is basically a long wheelbase variant of the new Encore. Extending the wheelbase of a vehicle for the Chinese market is fairly popular, so the addition of the GX is no surprise. Buick has not confirmed if the Encore GX will be sold stateside, but our guess is no. For the Chinese market both Encores will utilize the latest-generation Ecotec engine family and nine-speed automatic transmissions. So far Buick has not disclosed details regarding the powertrains. It’s assumed the all-new Encore will make its way to the U.S. market, though the timing and details of it are still subject to the new Encore’s debut here in the states. It looks better proportioned than the current one. 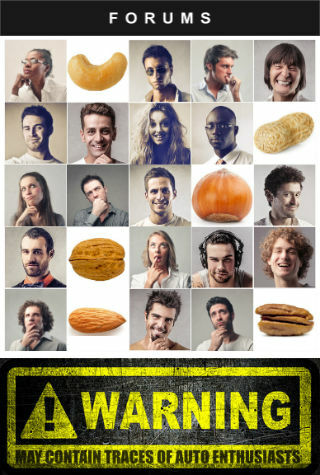 They will sell a boat load of thees in North America, assuming the interior is nice enough. It's the right car in a hot market with an existing owner-base -- and it's different enough to justify upgrading. Not my car of vehicle, but seems on-point for the intended market.